We have started school! I love all of the first day of school photos on Facebook! There are a few friends in other districts and other states who have not started yet, but they will very soon! And, with the beginning of school comes lessons in place value and number sense. Understanding how numbers work together and in relation to each other is critical for understanding other math concepts. 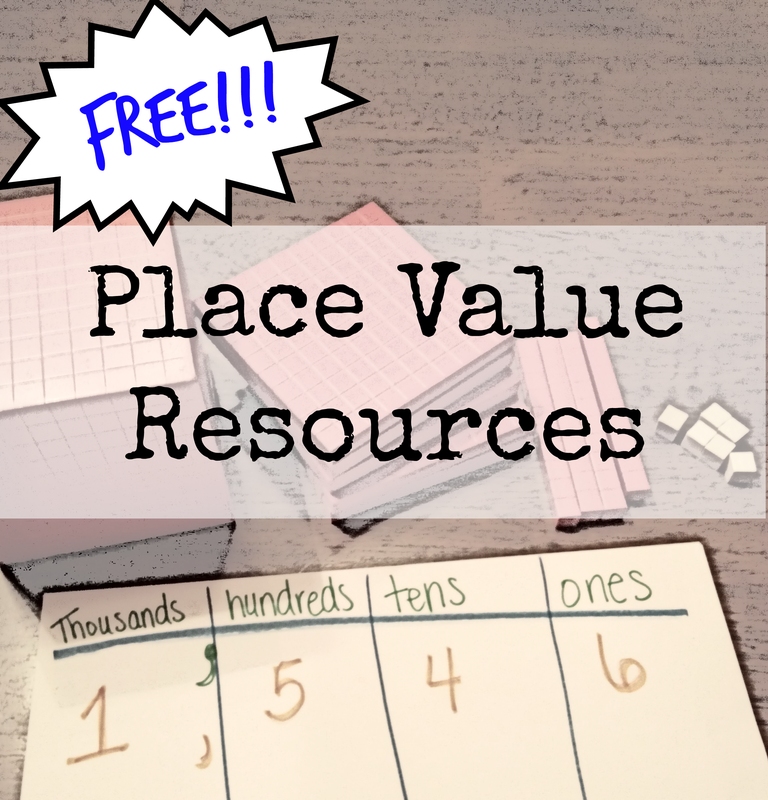 Check out these exciting place value resources! Perfect for parents and teachers to share with their students! This Place Value Song by Numberock seems pretty basic in the beginning, but goes up to the 100,000 place and has some good visual for larger numbers! Thanks for sharing our place value resources. I’m working on another one right now that is a table top game. Coming soon!